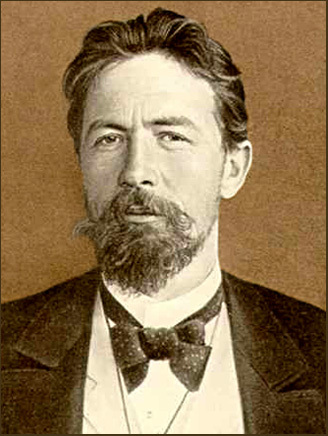 Short-story writer and dramatist, 1860-1904. This entry was posted on Wednesday, February 3rd, 2016 at 4:24 am and is filed under acting, actors, audience, characters, composition, domestic conflict, drama, fiction, non-fiction, novels, playwriting, quotes, relationships, romance, short fiction, theater, writing. You can follow any responses to this entry through the RSS 2.0 feed. You can leave a response, or trackback from your own site.